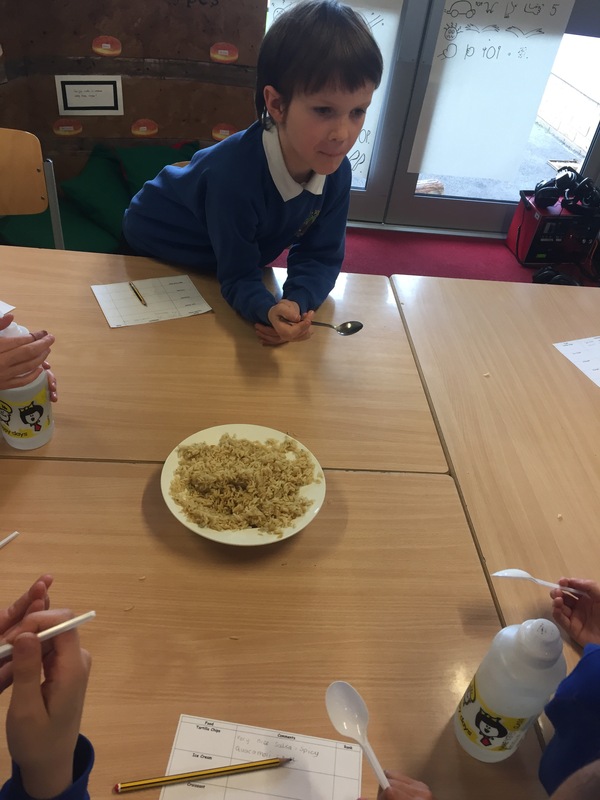 This morning, Y4K became food critics. 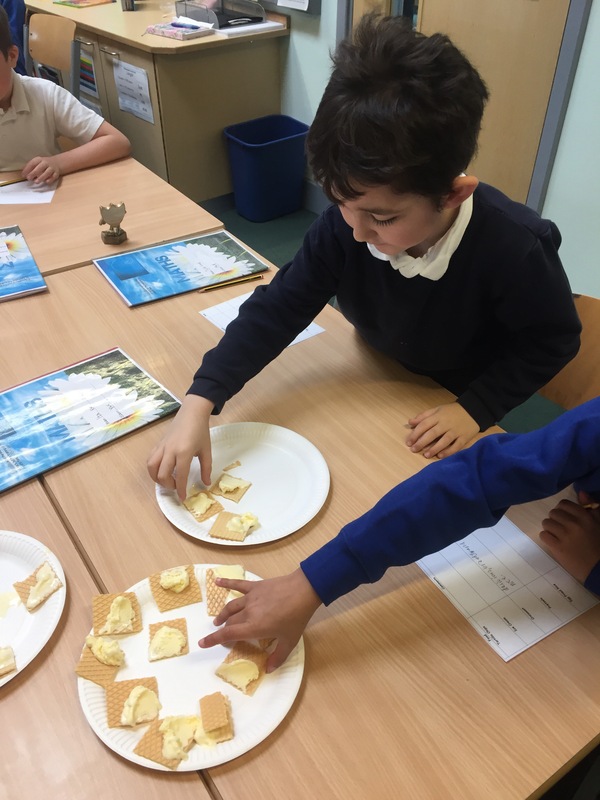 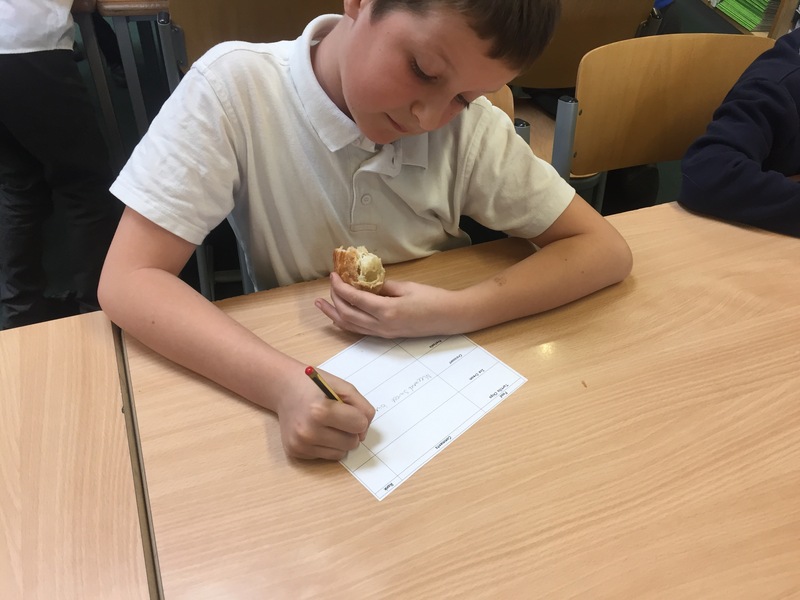 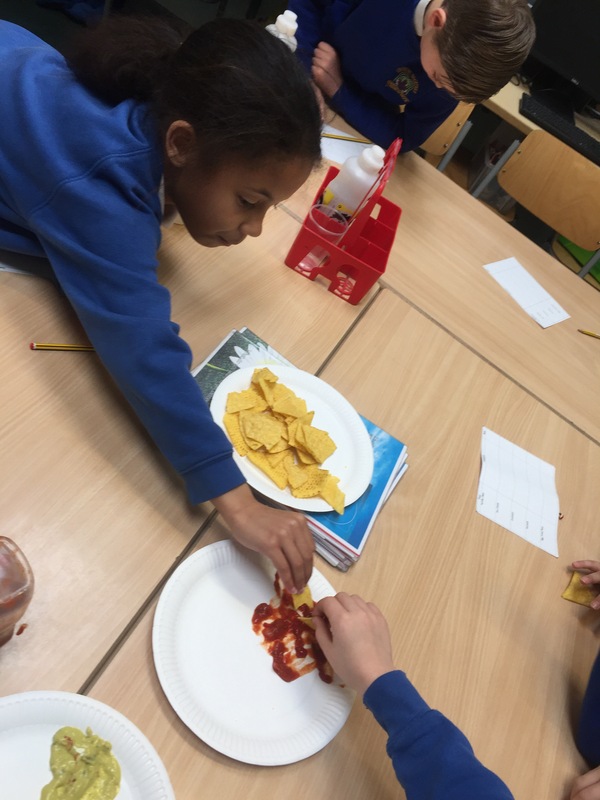 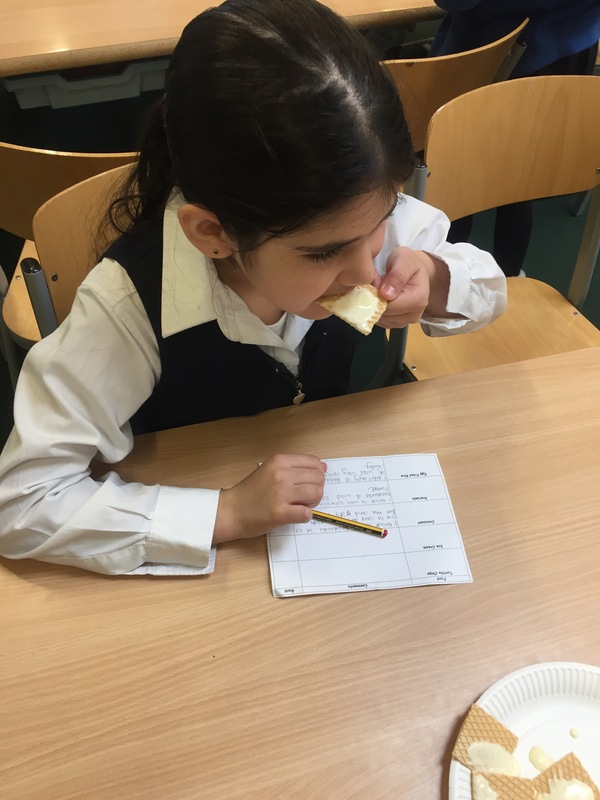 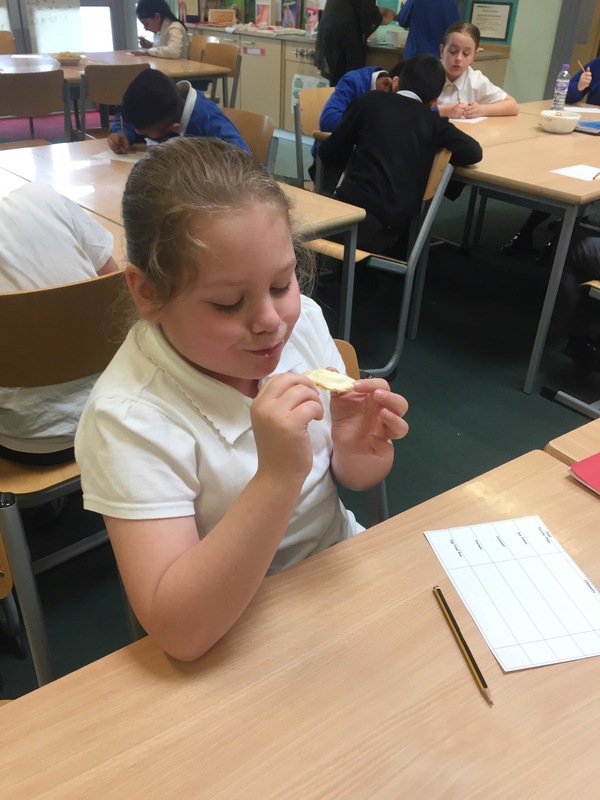 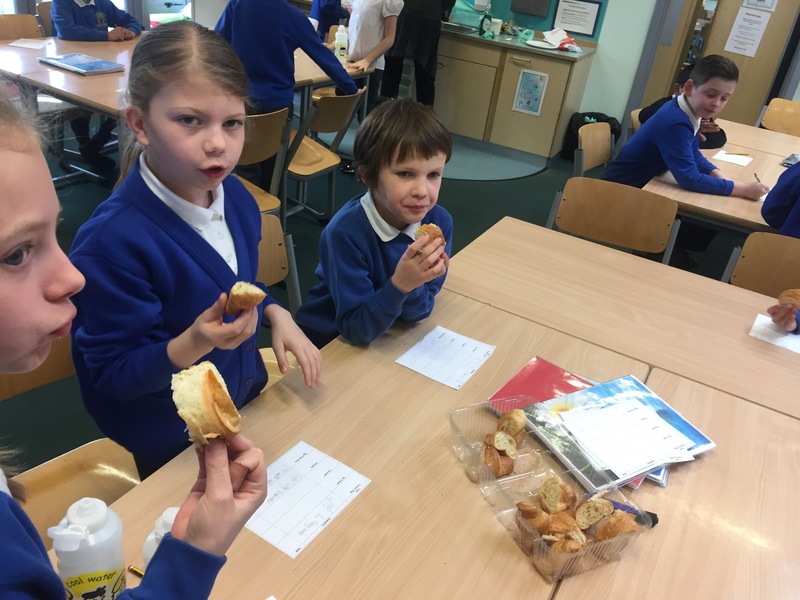 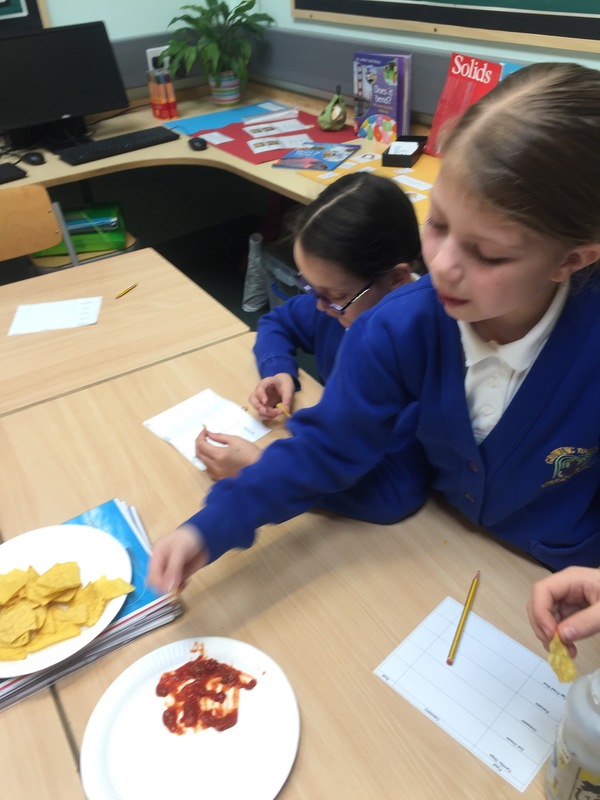 Linked with our topic, Global Gourmet, we tasted different foods from different countries. 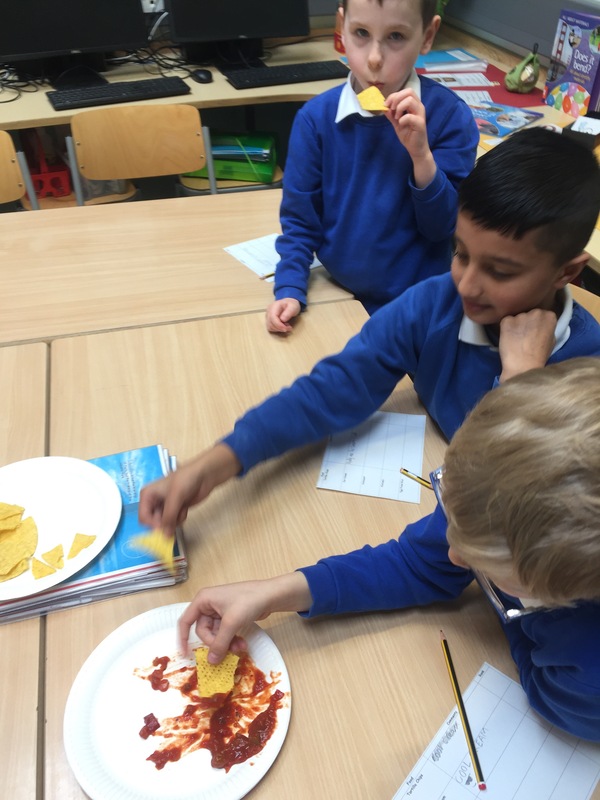 Nachos, ice-cream, egg-fried rice, croissants and pretzels all got our taste buds tingling! 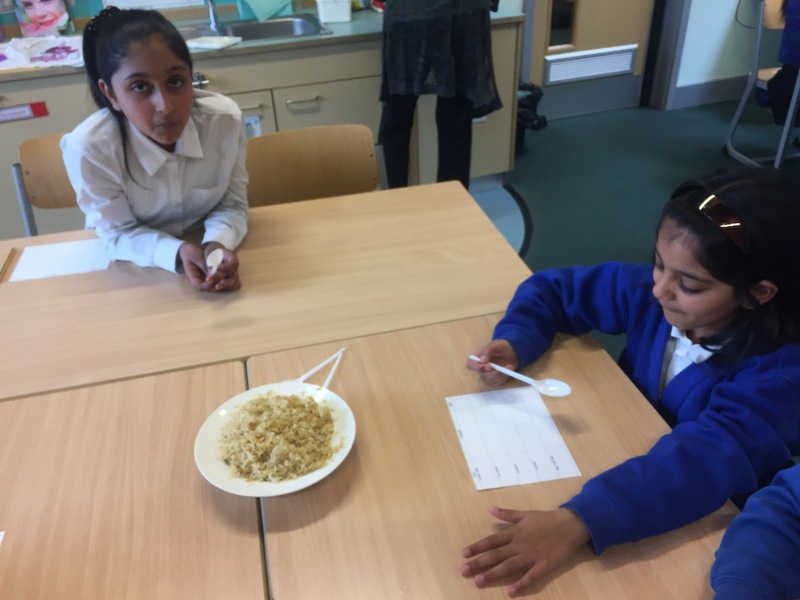 We then ranked the foods in order from our most favourite to our least favourite and recorded a class tally to represent our data.